Vadim N.	Who Am I? Pete T	Who Am I? PC Walker	Who Am I? Anatoliy Russ	Who Am I? 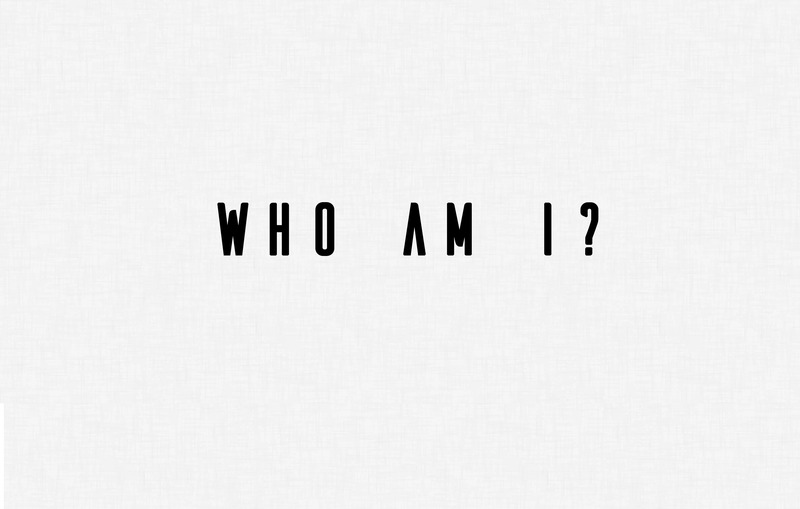 Kaz Amano	Who Am I? Eugene Kovalenko	Who Am I?